Iranian naval forces have staged large-scale military drills over an area covering some two million square kilometers amid rising tensions with the US. The latest exercise, stretching from the Strait of Hormuz and Oman Sea to north of the Indian Ocean, marks the last phase of war games that started in 2016, Iran’s Tasnim news agency reported. 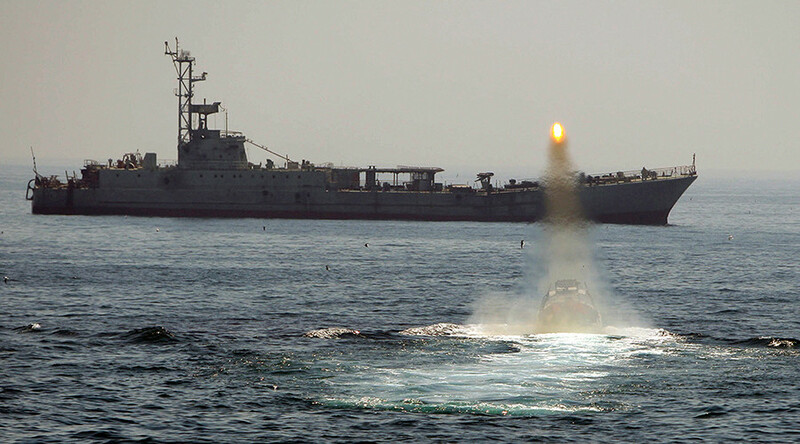 The drills, codenamed ‘Velayat 95’, kicked off in Iran’s south following an order from Iranian Navy Commander Rear Admiral Habibollah Sayyari. 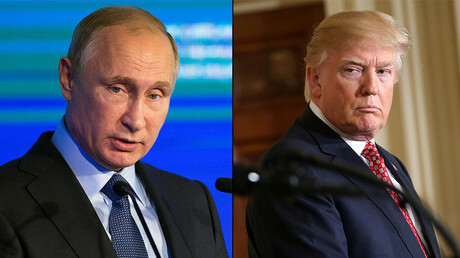 The commander said that the war games include electronic warfare, missile tests, intelligence operations, the deployment of submarines, and relief and rescue operations, as cited by Tasnim. Last June, Sayyari said that Tehran was planning to carry out 20 military drills before March 2017. The UN nuclear watchdog said on Saturday that Iran has been found to be in full compliance with the nuclear deal, but the report comes against a backdrop of rising tensions between Tehran and Washington. Earlier this month, then-US National Security Advisor Michael Flynn said that “Iran had been put formally on notice” after Tehran fired a ballistic missile. Last month, a US Navy destroyer fired warning shots at four Iranian military ships that were allegedly approaching them at high speed near the Strait of Hormuz.